You searched for which does not fit your . We've redirected you to 130-3113, which has the proper fitment. Inspired by the Uncommon athlete, the Icon Low performance sock from our Fusion Athletic Collection blends state-of-the-art machine and material techniques with artistry of design. They started with an 80/20 fiber blend that offers sweat-wicking properties for advanced moisture management. 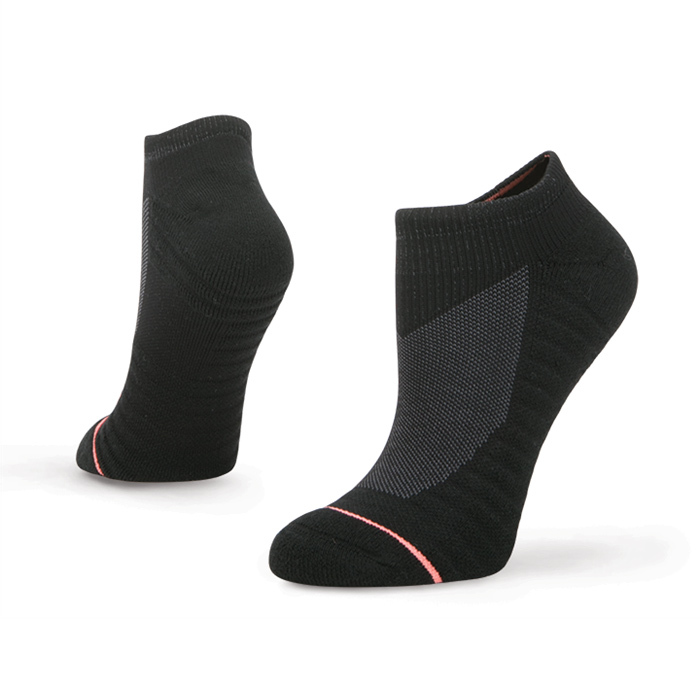 Then, Stance designed each sock with strategic blocks of performance mesh for enhanced breathability.